Team India fast bowler Ishant Sharma on Saturday joined hands with Delhi Police on the occasion of National Road Safety Week, urging Delhiites to follow traffic rules and maintain road safety. 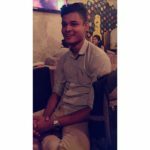 The 30-year-old was seen with a Delhi Traffic Police official at their headquarters in Todapur where he told the citizens of the national capital to follow all safety measures while driving a two-wheeler or a four-wheeler. He also requested riders without helmets and four-wheelers without seat belts to follow the rules while taking to the roads. 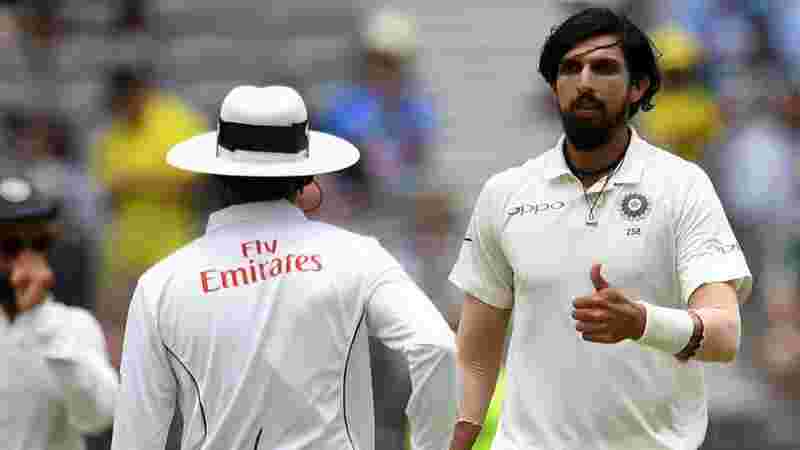 Ishant Sharma, India’s senior fast bowler was part of the Test squad that recently won their first-ever Test series on Australian soil. With wins in Adelaide and Melbourne, India captained by Virat Kohli defeated hosts Australia 2-1 in the Test series. This was India’s first Test series win in Australia in 70 years. Ishant Sharma featured in the first three Tests taking 11 wickets that included one four-wicket haul. He was ably supported India’s wrecker-in-chief Jasprit Bumrah and Mohammed Shami as the fast bowlers played a key role in India’s historic win Down Under. Prior to the Australian tour, Ishant Sharma was India’s go-to man in the Test series against England in 2018 where he ended up as the leading wicket-taker for India picking up 18 wickets. His best spell came at the Edgbaston Test in the second innings where he picked 5 wickets for 51 runs.